Fantastic use of the circles! I love emboss resist. And the scales of the last card are so bright and cheery! Great job! Hi everyone! 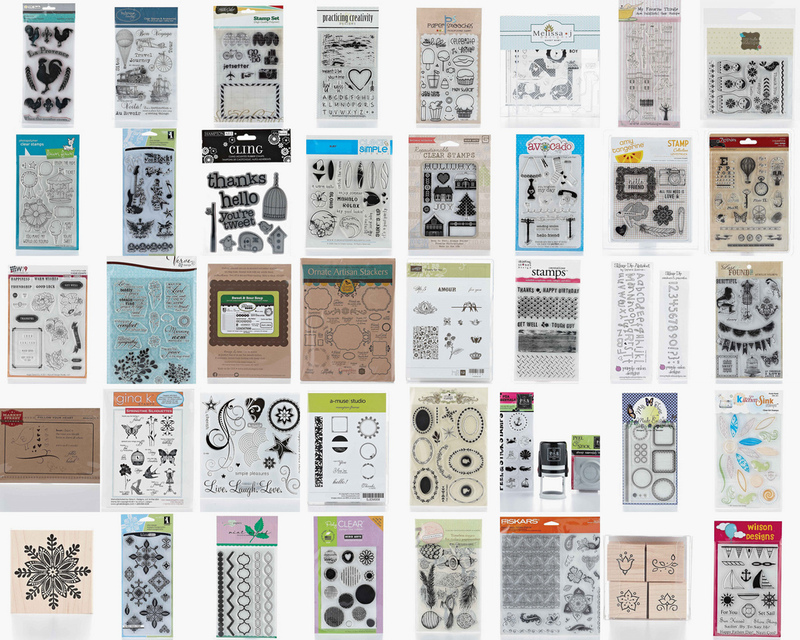 Welcome to Paper Crafts Stamp It! 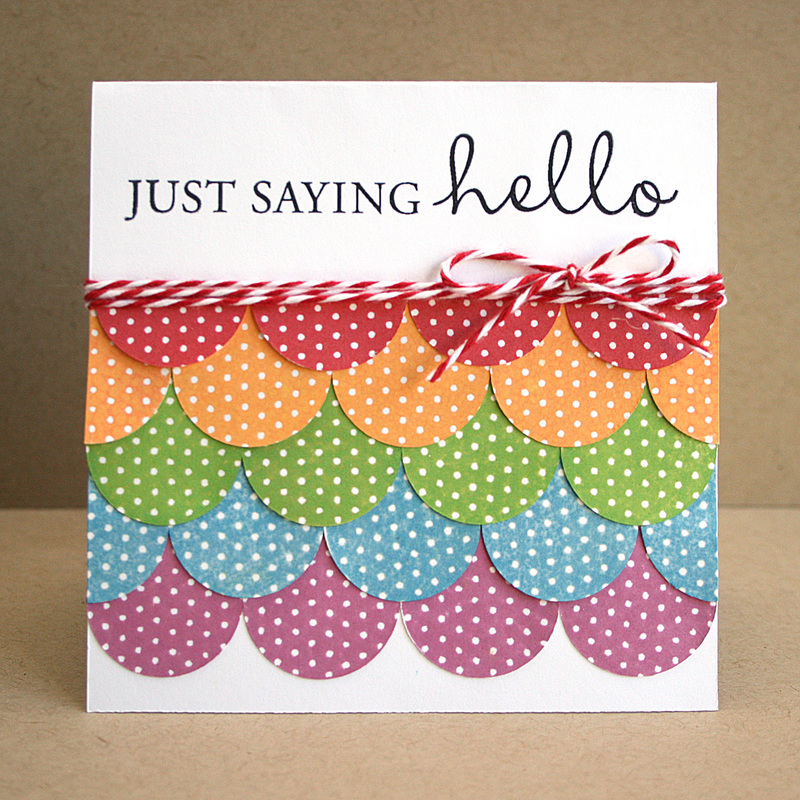 3 Ways Designer Blog Hop! I used the small solid circle stamp to create the background. On the front panel I white heat embossed various images from the set and went over it with distress inks using an ink blending tool. Since this issue of Stamp It! is all about using a stamp set in 3 different ways I thought I'd share 2 other cards I've made using this set.This next one is the one that was published in Stamp It! 3 Ways. Here I used various images from the set to make the background paper and used the flower image for a main element. 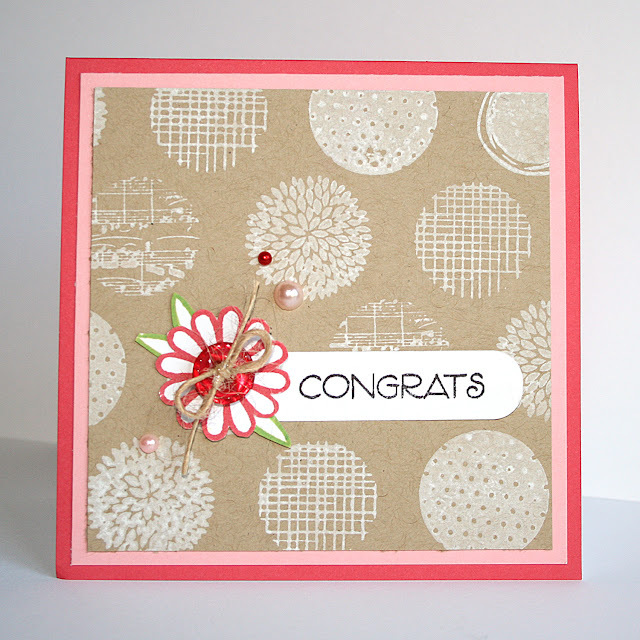 For my final card (which I believe I've shared before) I used the polka dot circle and stamped it multiple times in different colours on die cut circles and adhered them to the card to make rows of scallops. 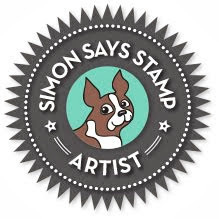 I hope you'll check out what everyone has created and be sure to comment at ALL our blogs as each designer is giving away a copy of Stamp It! 3 Ways. Also be sure to leave a comment on the Paper Crafts Connection blog for another chance to win a copy as well as a VERY exciting prize!!! 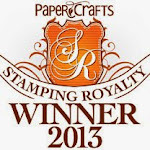 Paper Crafts is giving one lucky commenter ALL of the stamps featured in this issue! (see below) WOW!!! (All deadlines are Sunday, January 29th at midnight).